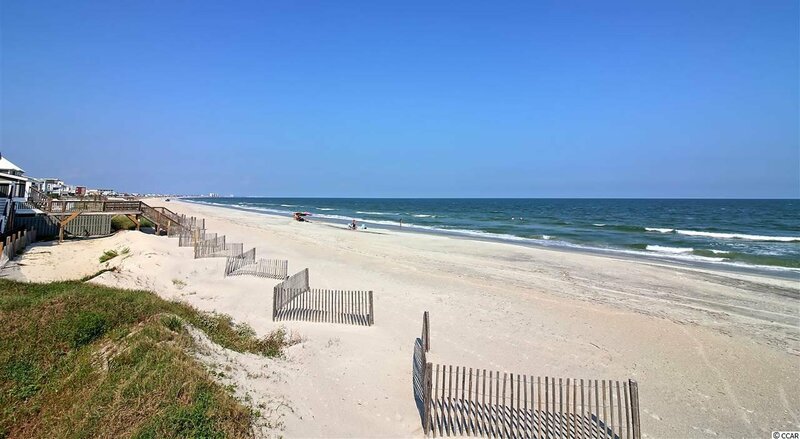 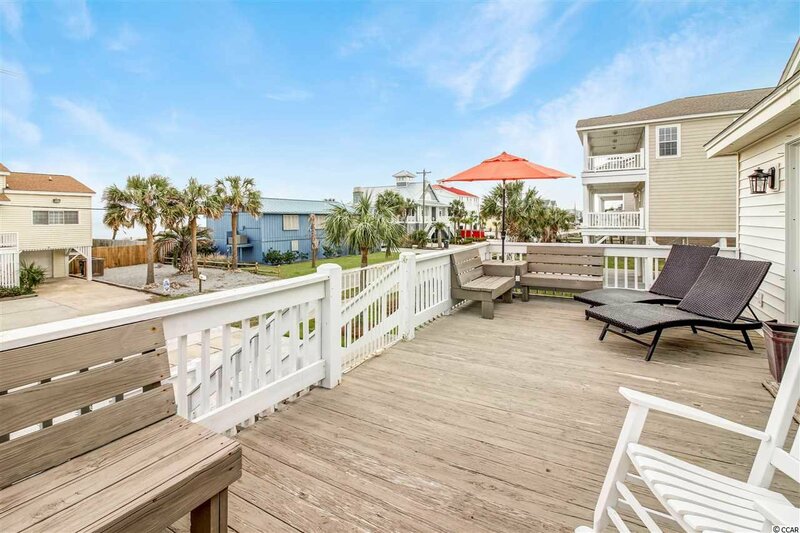 Looking for an amazing, turnkey, second row beach home? 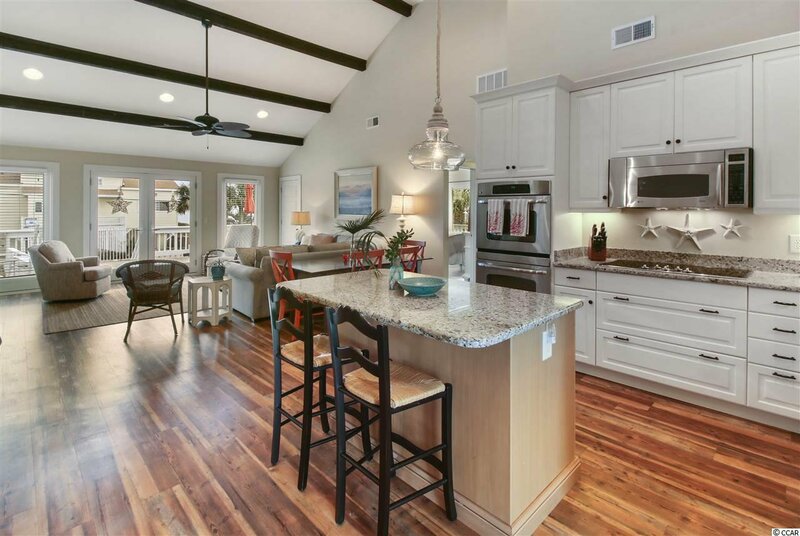 1846 S Waccamaw Drive is an absolute dream. 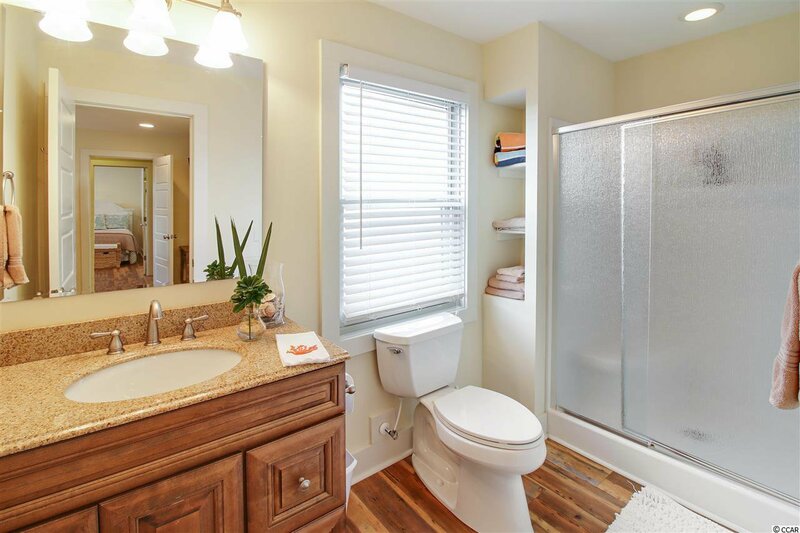 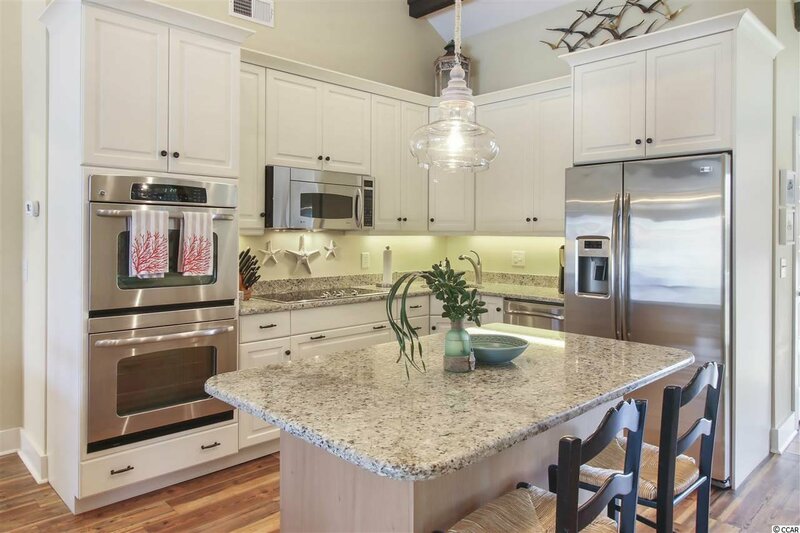 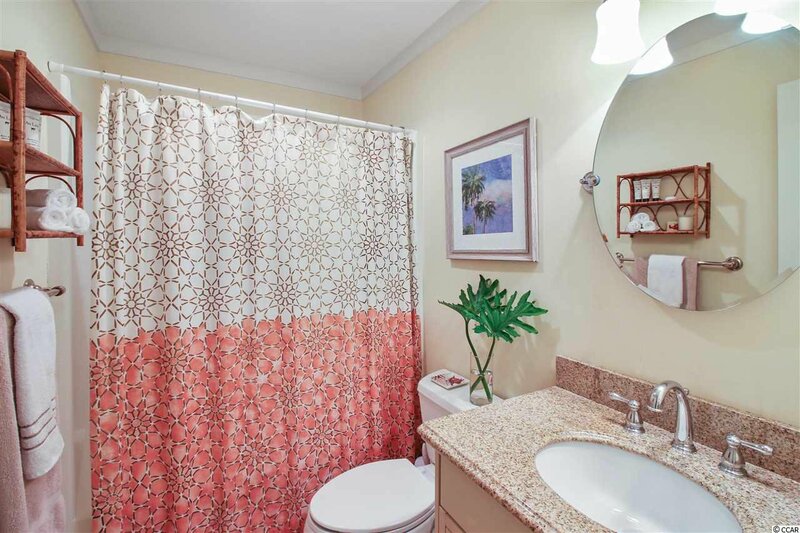 This home was meticulously renovated and decorated just a few years ago. 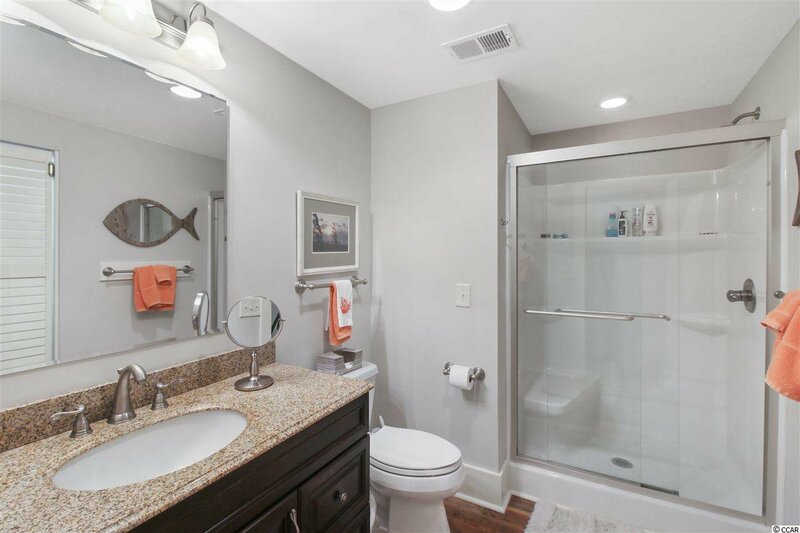 Almost every aspect of this home has been updated to above todays standards! 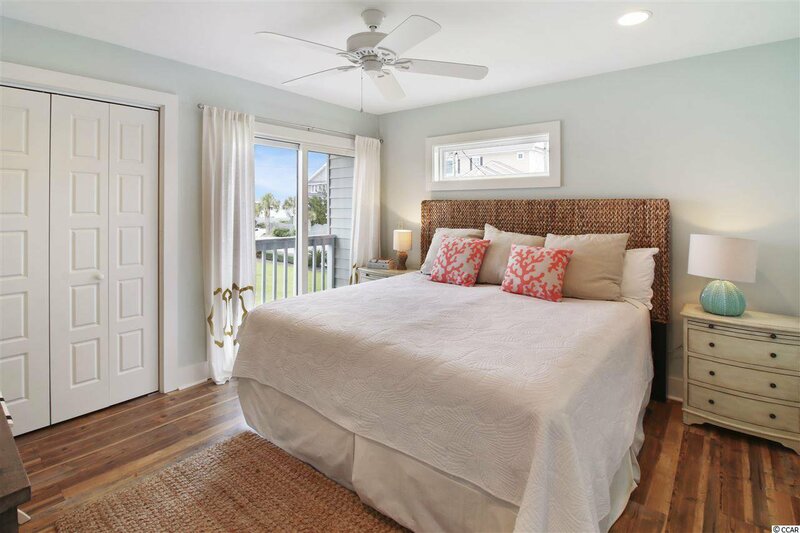 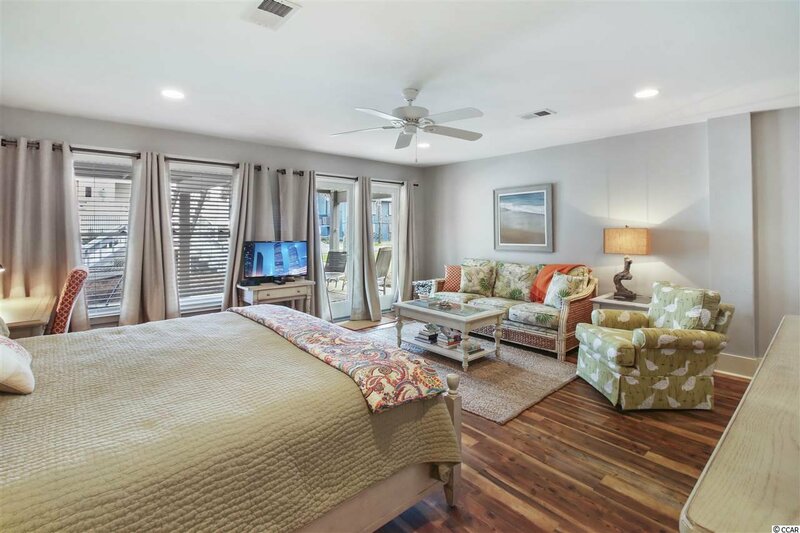 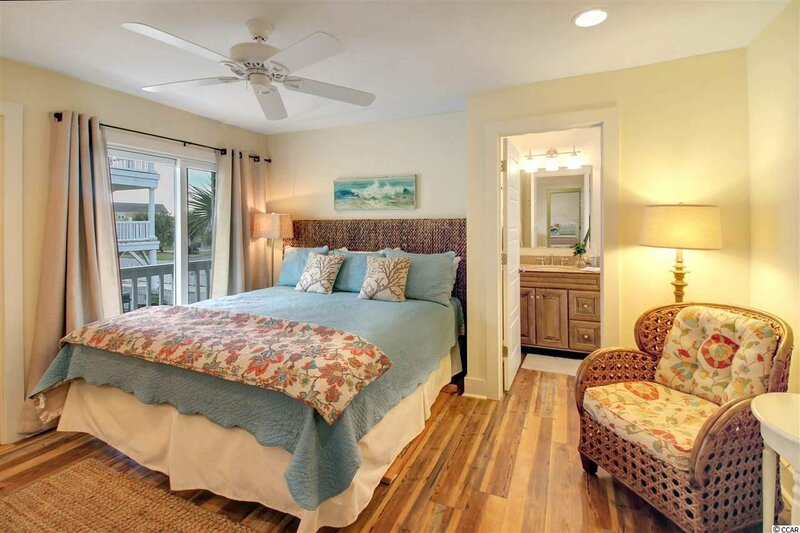 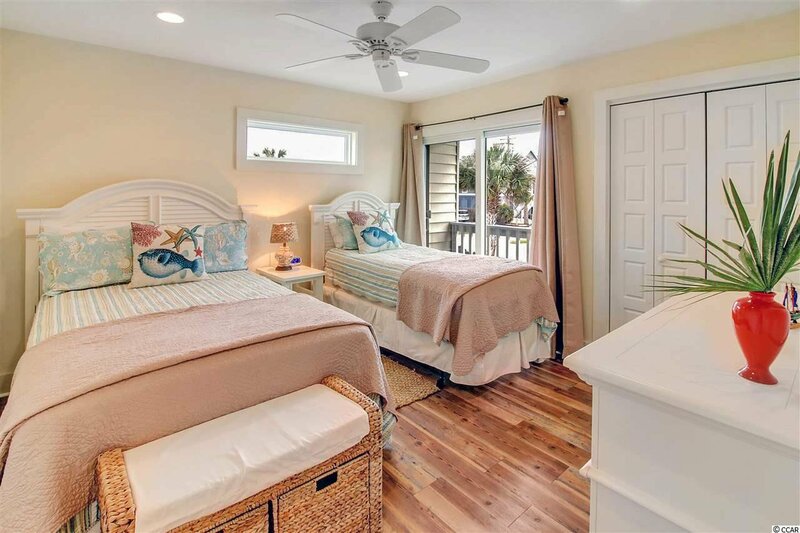 Downstairs is a very large Master Suite complete with a private patio, walk in closet, and ensuite bathroom. 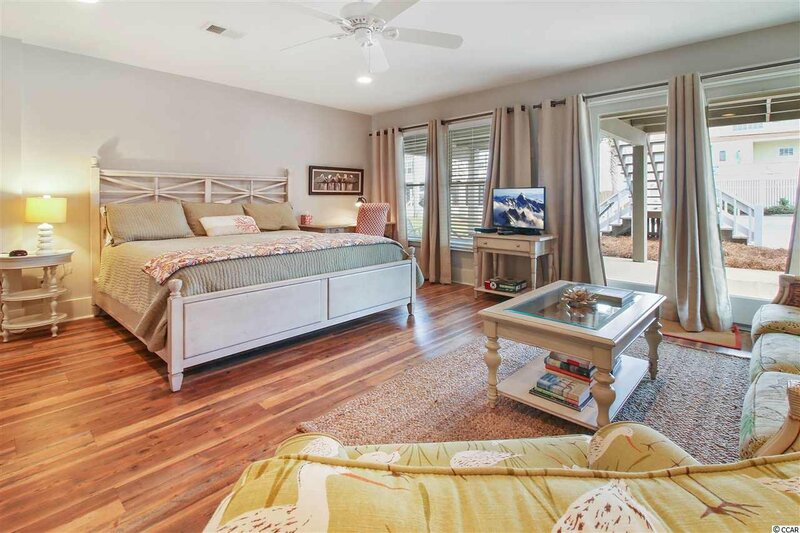 Upstairs there are 4 bedrooms and 3 additional baths. 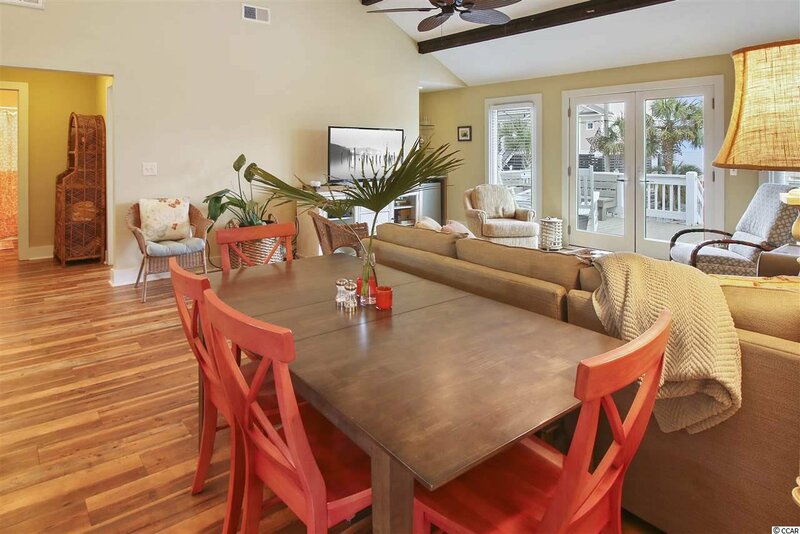 The HUGE vaulted ceilings really open the space up but your eyes are always drawn to the views of the beautiful Atlantic Ocean. 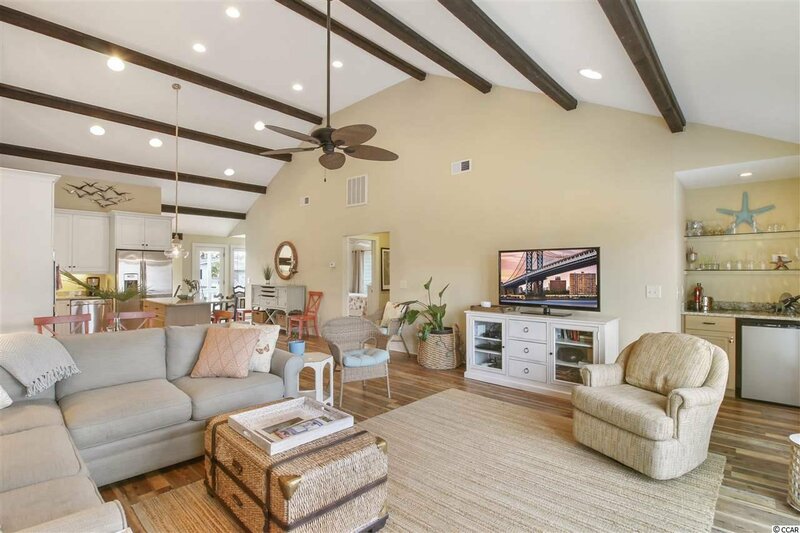 The natural light in this home is fantastic. 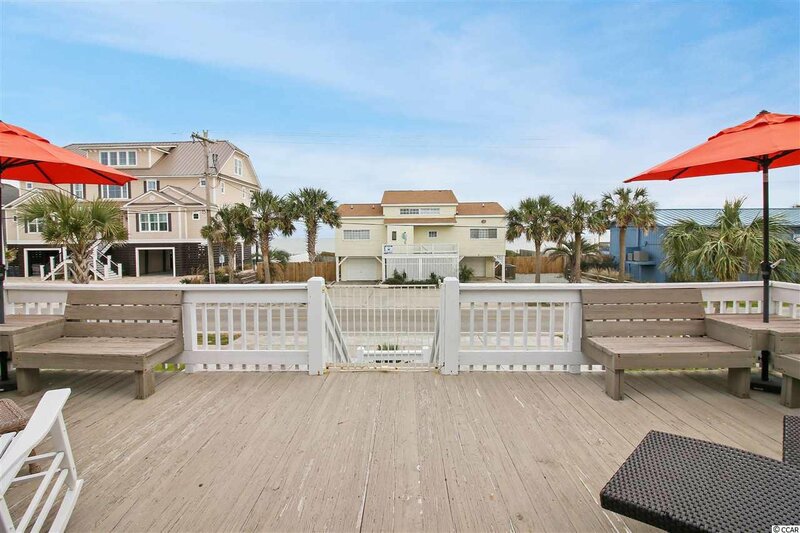 The oversized lot is over 80 feet wide and and 120 feet deep. 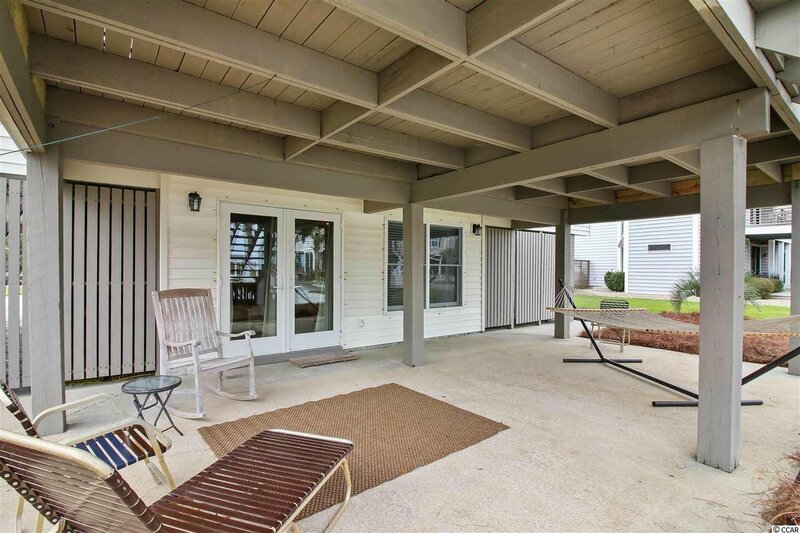 There is plenty of room to add a pool area in the back yard. 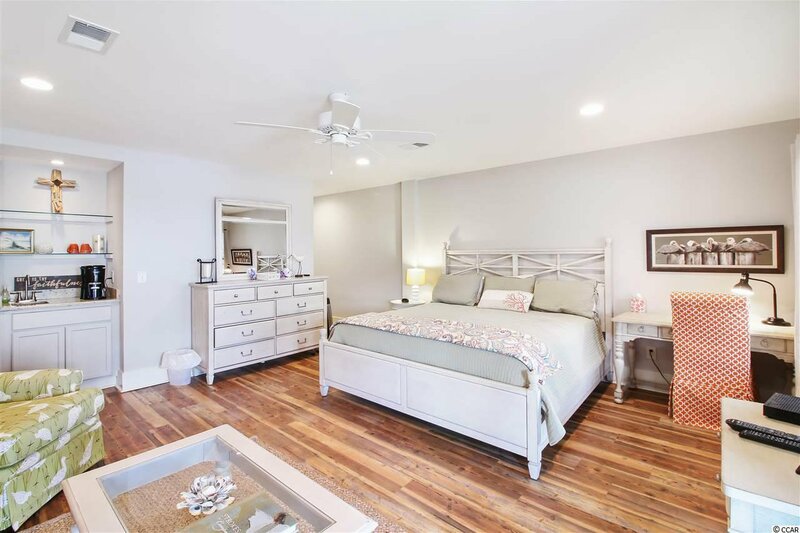 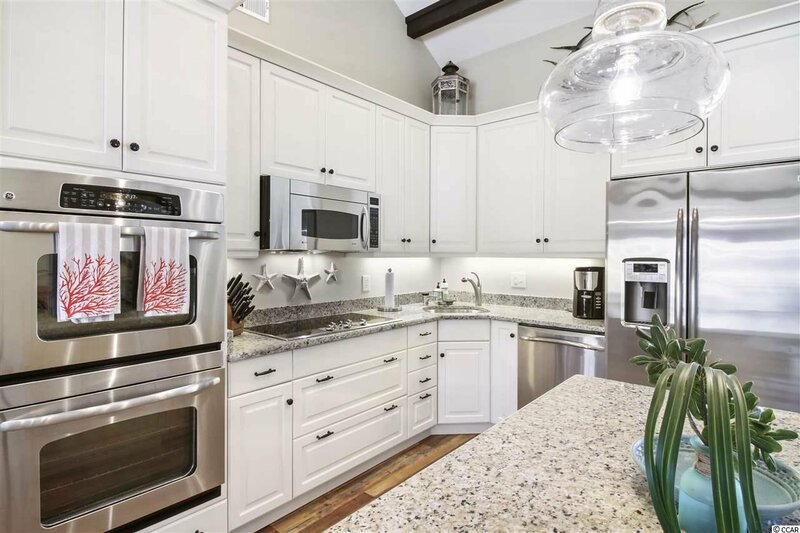 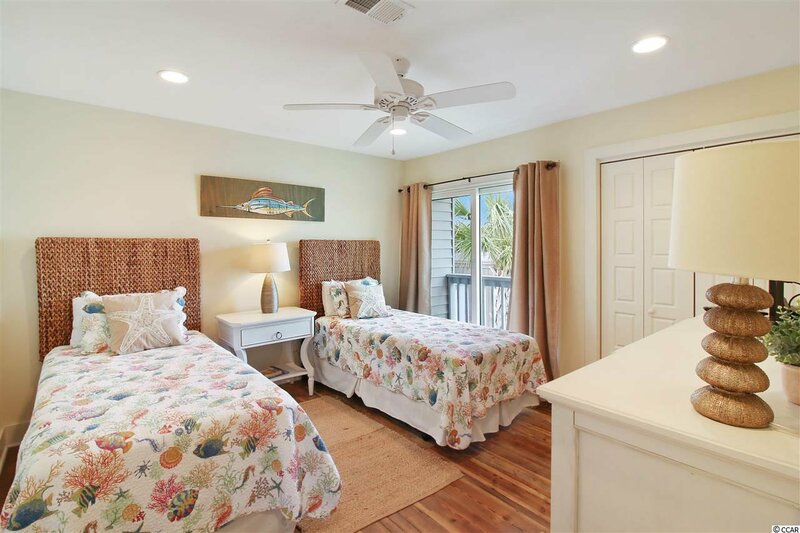 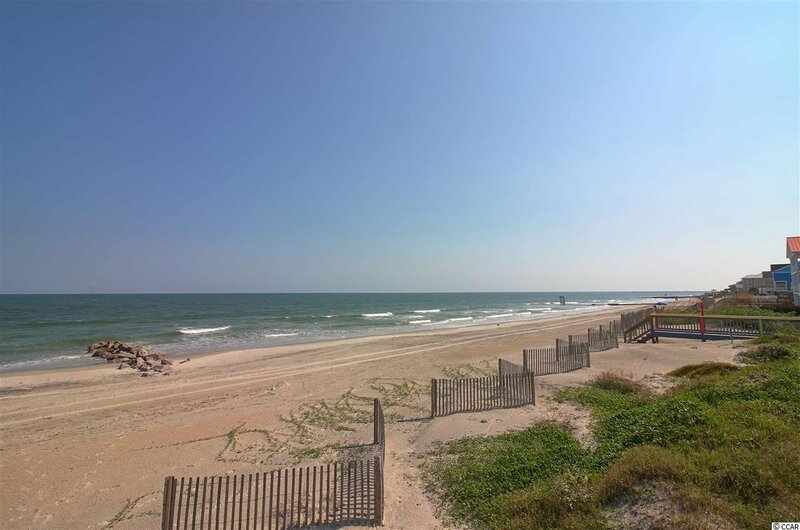 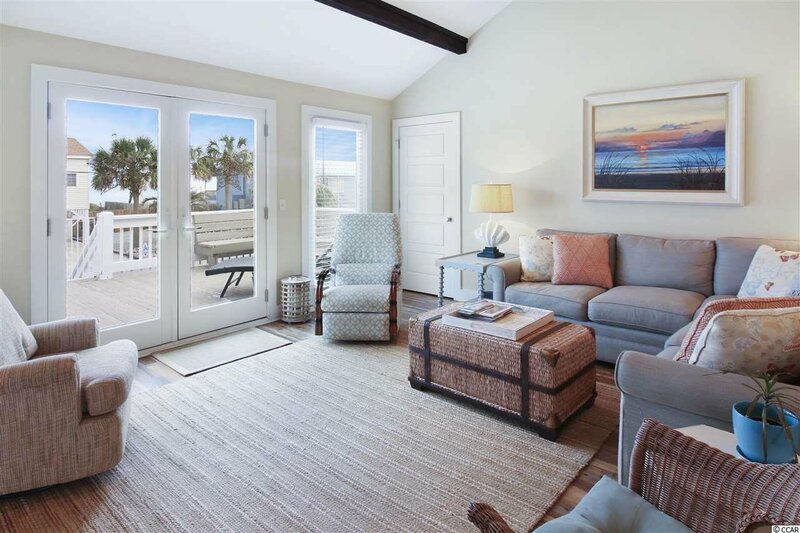 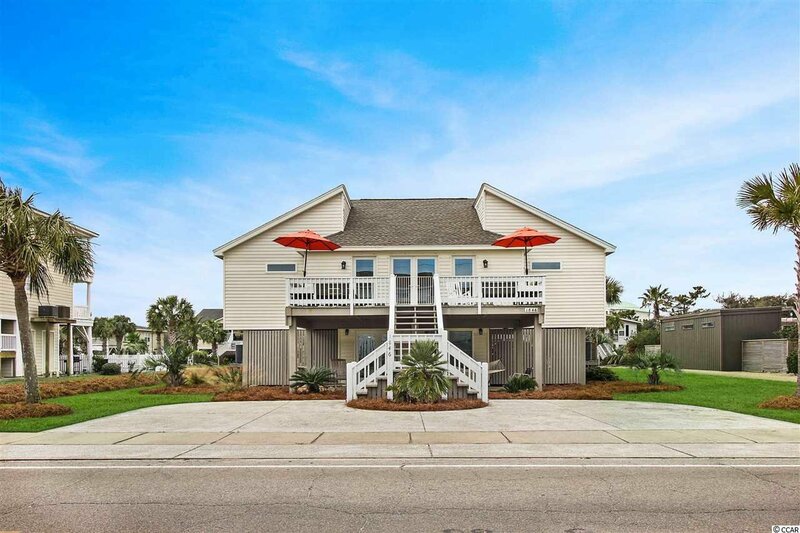 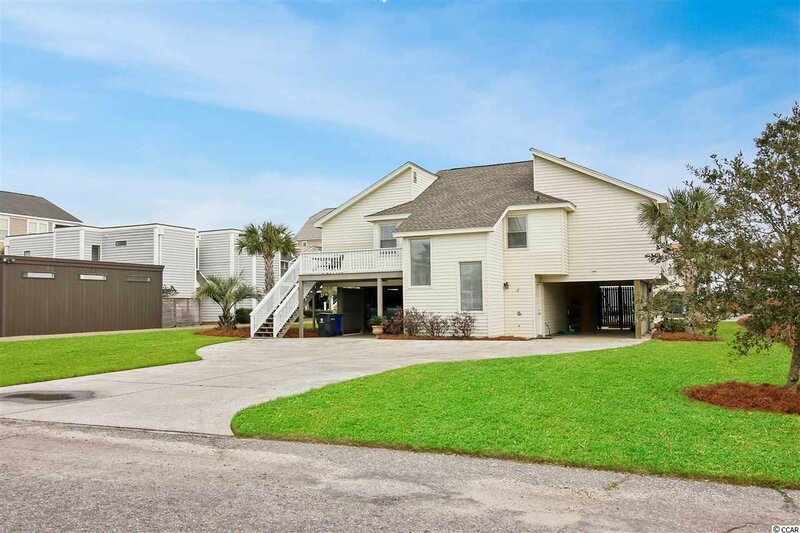 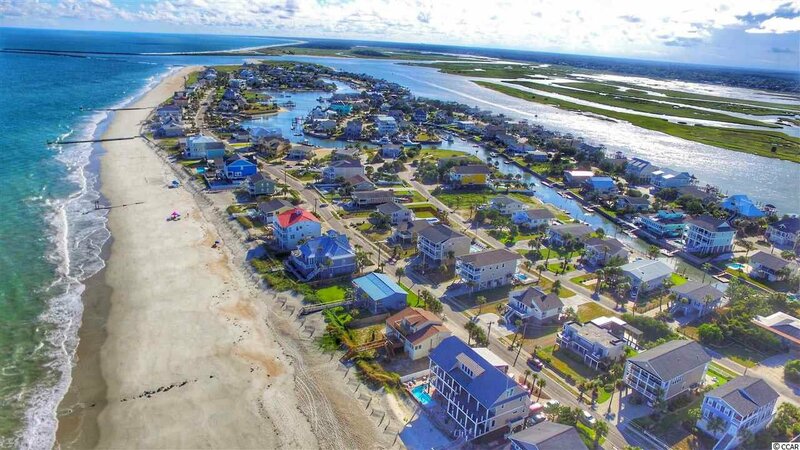 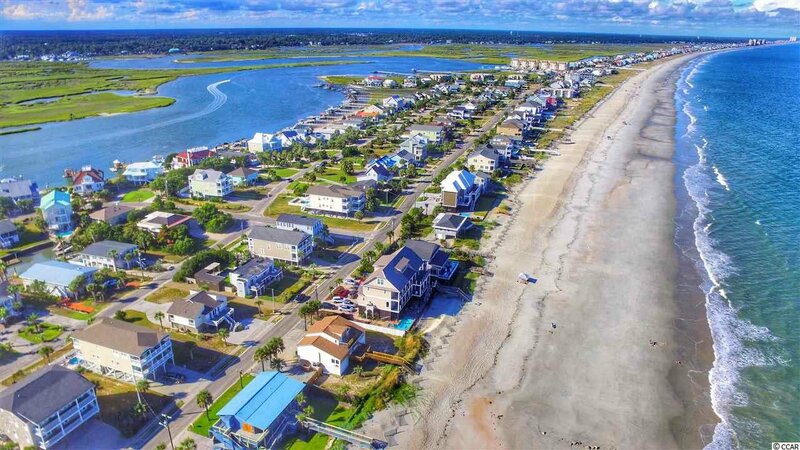 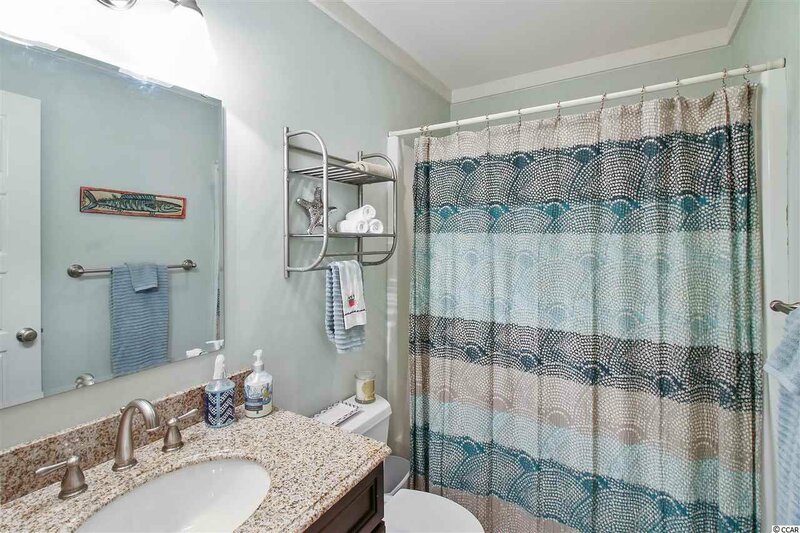 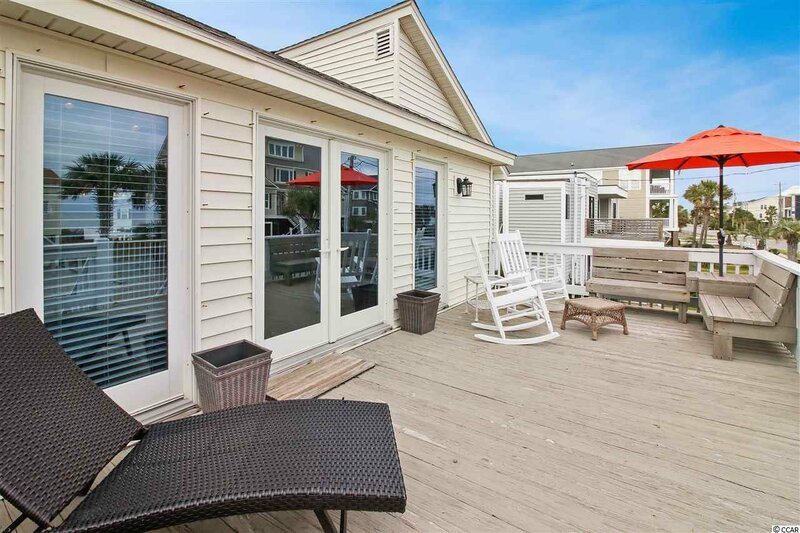 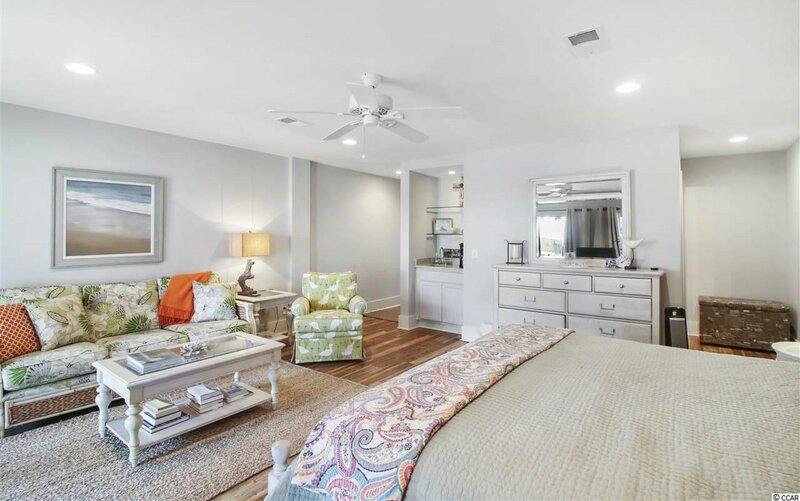 If you have a large crowd that visits you at the beach, the home has ample parking offering access to both Waccamaw Drive and Dolphin in the back.